Developing a promotional change for Zales involves more than a homepage refresh (which is what you'll se if you click this image). It involves family and landing pages, OAS spots, and Mobile design as well as several promotion-supporting emails. This is just a sample of the hundreds of home pages that I developed to place within our content Management System on GSI Remote Tools. Click to see Live code. Zales, Zales Outlet, Peoples Jewellers, and Mappins Jewellers Email Development. I have Coded hundreds of emails, utilizing CheetahMail and Responsys email providers. Click on each design to see live coded emails of each pictured. 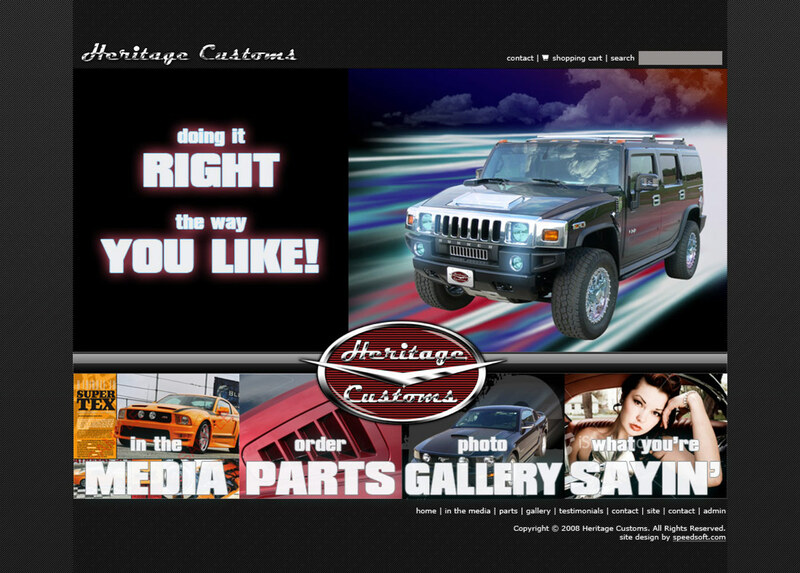 This was part of an original slider for their Collections Page. Click to view store locations pop-up. As Creative Director, Web and Print at Speedsoft (4/2000-9/2011), I managed a team of Designers and Coders to create beautiful custom Websites for our diverse Client base. Click to see full-res image. As Creative Director, Web and Print at Speedsoft (4/2000-9/2011), I managed a team of Designers and Coders to create beautiful custom Websites for our diverse Client base. Click to see multi-page Mock-Up (pdf). Lubbock TX, Originally from Fort Worth, This small Bakery Group allowed us to design their first Website. As of FQ2016, I have been contracted to rework some of their designs. Click to view the Full-res jpg. As Creative Director, Web and Print at Speedsoft (4/2000-9/2011), I managed a team of Designers and Coders to create beautiful custom Websites for our diverse Client base. Click to visit the live page.